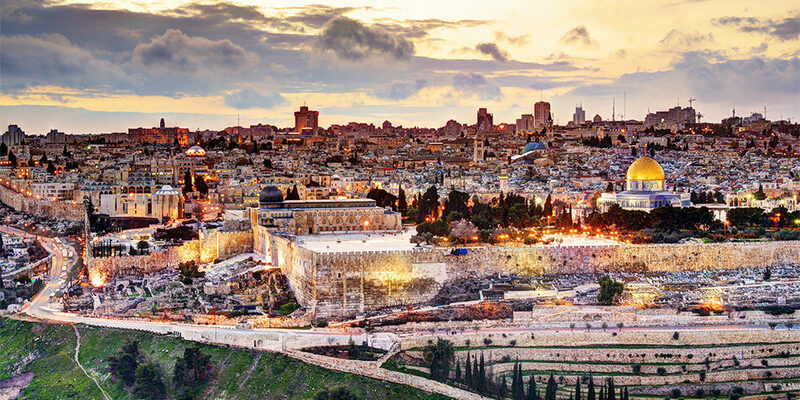 Join Eagle River Presbyterian Church on a life-transforming journey November 5 – 15, 2019, as you immerse yourself in the sights, culture, and breathtaking landscapes of the Holy Land! The Bible will come alive in ways you never thought possible; and your daily walk, prayer life, and understanding of Scripture will be forever changed. Walking the very roads on which Jesus walked! Find out more about our tour leaders, itinerary, cost, and frequently asked questions. Click here for optional Jordan Itinerary. ©2019 Morning Star Transformational Tours. All Rights Reserved.